Anthony Castillo needs a new life. His teachers are clueless autocrats except for Mr. Darren, who’s in charge of the rock band program. The girls at school are either shallow cutebots or out of his league. And his parents mean well, but they just make things worse. It’s as if Anthony is stuck on the bottom level of his favorite video game, Liberation Force 4.5. Except there is no secret escape tunnel and definitely no cheat code. Fed up, pissed off, and feeling trapped, Anthony writes his first song for his rock band, the Rusty Soles. His only problem: Arts Night. If he exercises his right to free speech and sings his original lyrics—where his own bombs will drop—he and his band will be through. The clock is ticking. Time for Anthony to pick his battles and decide what’s really worth fighting for. There is something about this book that struck a chord with me as a middle school teacher. Anthony reminded me of students I have currently and had in the past who feel misunderstood by their teachers...and seeing events from his perspective makes me want to do better by them. For this reason, I think Breakout is a book that teachers should read (especially Emerson's author's note about the inspiration for this character). Breakout will appeal to the boys in my classroom, but also some of the girls who want to get into the head of the boys and figure out what they're really thinking. But the best audience for this book will be the musicians or kids who feel misunderstood. They will relate to the main character and root for him as they go along on this twelve day journey with Anthony, to Arts Night when his band will play for the school, to figure out how to stand up for what he believes and be true to himself. At it's heart, this is a book about perspectives and words and choices and wanting to be heard and being true to our feelings. That f-bomb word is a major factor in this book (although the actual word is never written out), but it's about so much more than just one polarizing word and a choice about whether to use it during a performance or not. The power of one word comes more from the intent behind it and the purpose for using it - it's about the emotion that caused that word to come out, as Anthony figures out and defends. All of that being said, there were some specific references to things woven throughout that at times felt a little overused to me, but they did all end up connecting together at the end in a way that made sense. This could be more because I do not play video games, and so these references throughout would connect more with the intended teen audience who have more familiarity with them. Kevin Emerson has again written a novel that is an ode to the music-loving teen, a call to action for teachers to understand their students, a story with universal themes of acceptance and finding one's own strength and figuring out what's right that will resonate with many readers, and rocking good writing that teens will relate to and devour. 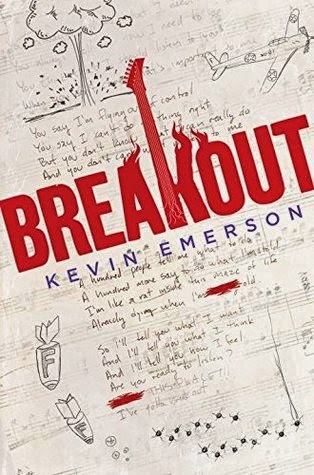 Although Breakout is a different tone (and gender of main character) from Emerson's Exile, it is one to hand to students who enjoyed his writing and the music-centric elements. 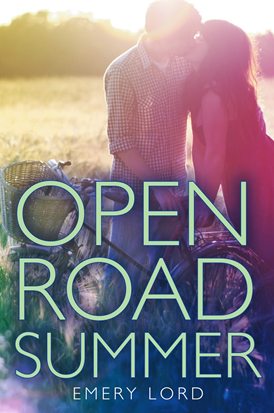 I adored Emery Lord's debut novel, Open Road Summer, and was thrilled to hear she had a second book coming. I was even more thrilled when I was asked for my address to have an early copy of The Start of Me and You sent to me. I adored Emery's second book also, and even though it's very different in feel, it maintains that same lyrical beauty to the writing that I was enamored with in her first book. 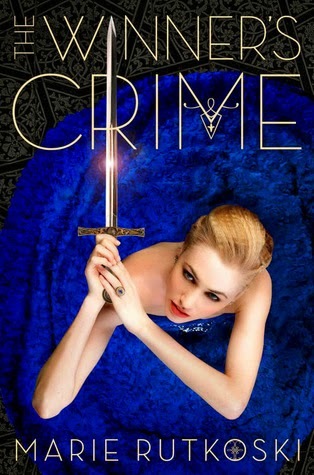 And I love the gorgeousness of her books covers. Emery Lord is, without a doubt, a new author on my favorites list. If you haven't read her books yet, what are you waiting for? You can read the synopsis and my thoughts for each of them below. Love this book so, so much! Read it in one day because I couldn't stop until I knew how it ended. 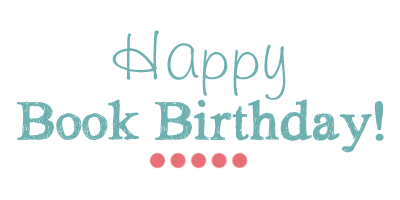 It's a special book...well-written, honest characters, sass, romance, music, and heart. Following her pitch-perfect debut Open Road Summer, Emery Lord pens another gorgeous story of best friends, new love & second chances. I am so in love with Emery Lord's books! Her writing is beautiful, her stories are quietly powerful, and they are so full of honesty and truth and hope that they make me want to be better. Hope for relationships, hope for the future, hope for teens just starting to figure themselves out. I adored Open Road Summer and immediately knew that I had found a new author to add to my favorites/must-buy list, and although The Start of Me and You is very different, it solidified for me that I was right on that first assessment of Emery Lord's potential as an author of contemporary realistic stories with sweet romances and the importance of friendships and family. Here stories are character-driven, and the characters are done so well. 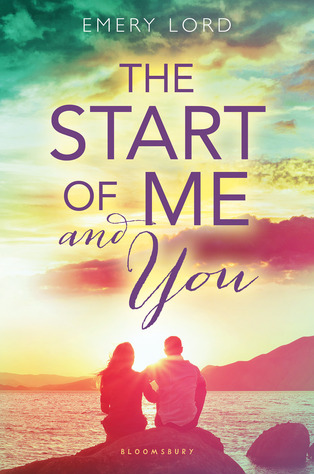 The Start of You and Me has elements to character that are so deftly layered in Lord's hands that I felt as if these characters were my own friends. There is such a realness to her character building that the issues and circumstances of her characters resonate with the reader. The Start of Me and You resonates with elements of grief, divorce, siblings, family suffering with Alzheimers, friendships, crushes, dreams for the future, going for what you want, not seeing the person right in front of you, and pushing yourself to be the best you. What I adore about Emery Lord's stories is that they aren't just about the boy-the boy is there, but it's about the girl figuring herself out first before being ready for a boy. And it's about a great, nice boy-the kind that you would want the girls you care about to end up with. Beyond the nice guys, Emery Lord writes wonderful girl friendships in a way that makes me want to buy her books for my best friends, and hand them to my students to see what supportive girl friendships are really all about. I can't wait to see what Lord will write next, but in the meantime, I'll be recommending this book (and her last one) over and over again! And I absolutely can't wait for Emery Lord's next book, When We Collided, coming from Bloomsbury in 2016. She is for sure a new author on my favorites list which makes her an automatic must-buy for any new books she writes. A page-turning read and smart fantasy book with a unique premise. I really enjoyed this one, and am dying to know what will happen next! The main character is likeable and intelligent and fun to read about. At times, it did feel to me as if I was reading an older book (the main character is 17 but I often seemed to forget that). The commentary on war and strategy and slavery and people's perceptions intrigued me. I will definitely be recommending this one. Thanks to Macmillan, Marie is here today to answer some questions. What do you wish you could go back and say to your young adult self? --Find a way to take violin lessons. Read The Outsiders. Your best friend will always be your friend (not that you doubted it). Trust your instincts (you already do; I just want you to be confident about it). It will all be ok. You will really be able to look back at some of the sad parts and smile. I promise. A lot of your dreams will come true. 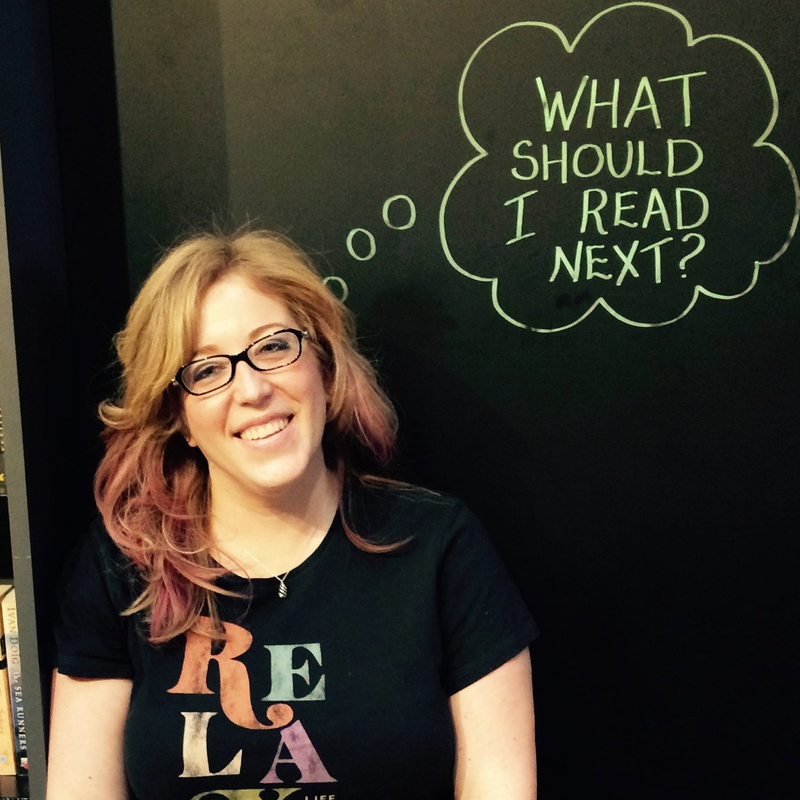 What do you hope teens take away from your books? --Emotions are complicated, and it’s absolutely common (whether we’re aware of it or not) to feel more than one thing at the same time, even if those feelings seem to contradict each other. --Also, that it’s worth thinking about how the world shapes who you are, and how you can shape the world. 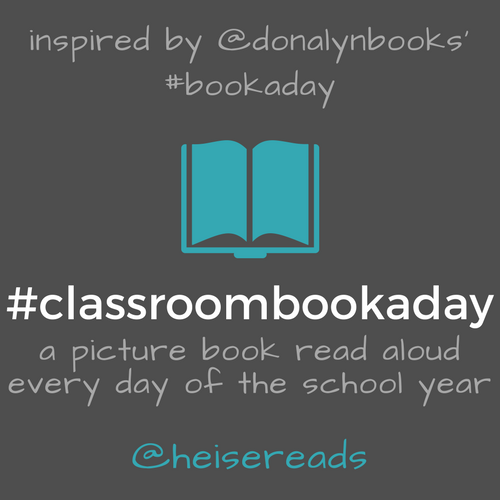 What was your favorite book (or kind of books) to read when you were in high school? And now? --I loved fantasy. I was really into Robin McKinley and Ellen Kushner, for example. But also, around the time I was 16, I began to read adult literary fiction and particularly loved Toni Morrison, E. Annie Proulx, Margaret Atwood, Maya Angelou, and others. And I had long loved classics by writers like Jane Austen and LM Montgomery. And I had a longstanding thing for Shakespeare. -- I still love everything I loved then. I read a lot more YA now (there wasn’t as much of it then. Or at least, that’s my impression. I could be wrong. 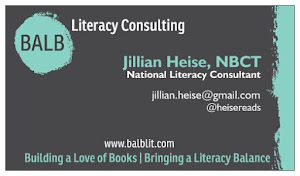 I definitely read and enjoyed Lois Duncan and Judy Blume and others….but it just seems like there’s more out there now for people who love YA). My recent favorite wasI’ll Give You the Sun, by Jandy Nelson. George Saunders’s short stories are new to me, and they’re sometimes horrifying but also so hopeful, so optimistic about the human spirit that I can’t look away. 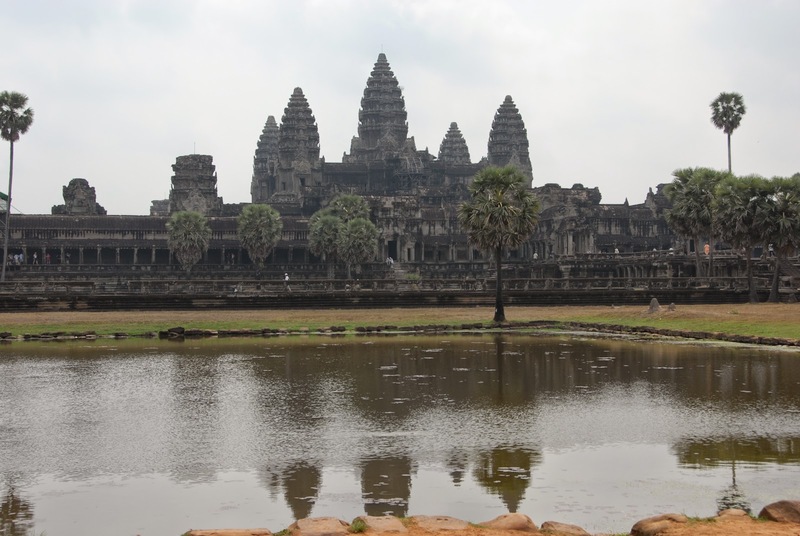 If you could leave right now to visit any city in the world, where would you go? I’m interested in this question because of how people, when they use “strong” or “weak” to talk about young female characters, make assumptions about what “strong” and “weak” mean. I think there are different ways of being a strong woman, and it doesn’t necessarily involve physical strength or even action. Here are some things I think makes a strong young woman: determination, giving someone the benefit of the doubt, bravery, intelligence, a loving heart, being a true friend….Kestrel isn’t all of these things, but she possesses some of these qualities. She has weaknesses, absolutely, but I think of her as a fundamentally strong person. 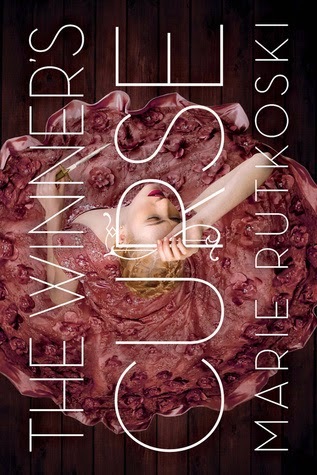 Check out the other stops on the blog tour each day to find our more of what Marie has to say.